Got an idea for a business, but not sure what to do next? Read five questions you need to ask yourself to test whether you can really make a success of it. So, you have a brilliant business idea. Or at least you think it’s brilliant. But how can you genuinely tell? 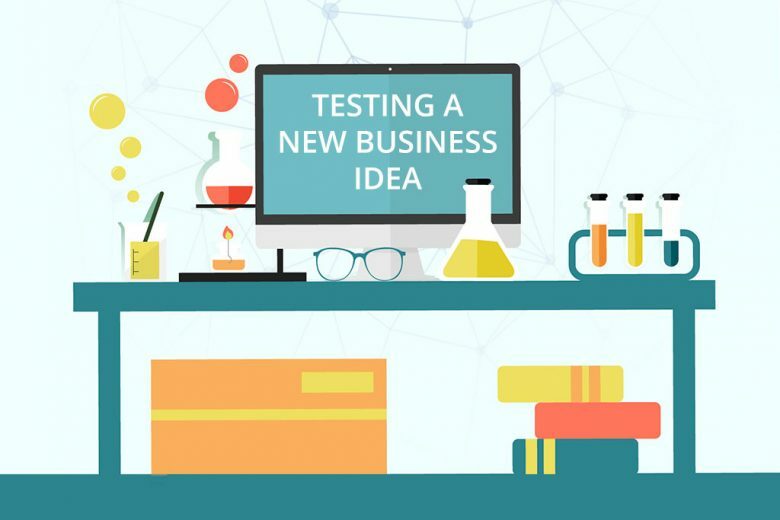 How can you test the robustness of your idea, and check it’s really worth investing time, hope and money in? 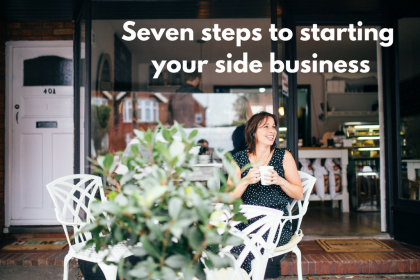 To help you establish the true potential of your new business idea, Josie Cornhill from Mumpreneur Inspiration reveals five questions you need to ask yourself. Often when considering a business we only think about it’s potential for financial success. But we also need to consider whether it’s a good fit for us personally, too. After all, if we start a business that we’re not suited for, or will come to hate, we’ll never be able to make a true success of it – because even if it’s financially rewarding, if it’s consuming our life and emotions then it’s not a true ‘success’. 1) How will this business impact my lifestyle? You want to enjoy running your business. And while you might be happy working on it 50 hours a week in the beginning, you do need work-life balance. Without it, you risk burning out very fast. So you need to to think about when you’ll be working. Are you committed to set times, or do you have flexibility? Will you need to work in the evenings or at weekends? Would you need to be on call some or all of the time to make it successful? If you’re planning to run it around your children, think about how it will impact on your parenting. Will you need childcare or can you work around them? Running a business often means you’re distracted a lot of the time by phone calls and emails, so think about how you’ll manage that. You should also consider your health. 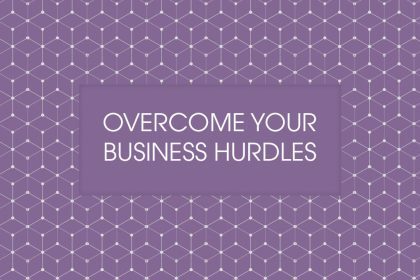 Do you have any underlying issues that the business might exacerbate? Is it likely to be stressful and how will you handle that? In some businesses, usually online ones, you might be working completely alone. If you’re an introvert that might sound appealing, but realistically we all need some human interaction. So you’ll need to think of where that will come from, be it friends, family or networking. 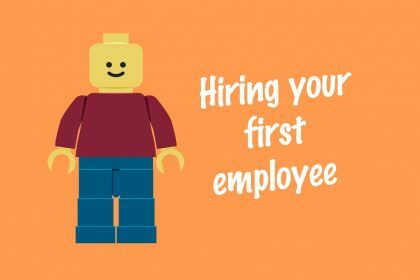 Are you likely to be employing staff? If so, how do you feel about being their manager? If it’s something you haven’t done before, think about how you’d feel about being the boss rather than a colleague. If you’re looking at a franchise, consider your relationship with the franchisor. Would you be happy following their rules, or are you looking for total control over what you do? You’ll also need to think about the other franchisees, who you may or may not get along with. What kind of relationship will you have with your customers? You might have many, short integrations with different people if you’re in a retail type environment. Or you might be developing ongoing relationships with them if you’re doing something like coaching. Does your business idea suit your preference? 3) Are there bits that I won’t enjoy? Like jobs, all businesses will have bits you don’t like. So before you start, identify what they are and how you can deal with them. How much of your time are you likely to spend on them? Consider whether it might be possible to outsource them, if not at the start, then once you’re established. Think too about whether your dislike of any element is going to have a negative impact on the success of the business. If you don’t like admin then, as long as you get it done somehow, it’s unlikely to impact your business too much. But if you’re running a nursery, for example, and hate dealing with the parents, they are likely to pick up on that and be less keen to use and recommend your services. 4) Do I have (or can I get) the skills I need? It’s important to identify the skills needed to run your business idea successfully, and then evaluate your own skills against those needed. If you don’t have them, it doesn’t necessarily mean the idea is a no-go. You’ll need to decide if you can learn them, taking in to account the time and cost that will be involved. Alternatively, is it something that you could outsource? If you do have the skills that you need, it’s worth considering whether or not they are skills that you want to use. When looking for a business idea it’s tempting to do what you know, but often people are starting a business because they are unhappy in what they’re currently doing. If that’s the case you may want to reconsider the type of business you want to start. 5) Where do I want to be in five years’ time? And finally, you may be just starting out but it’s still good to consider your exit strategy. 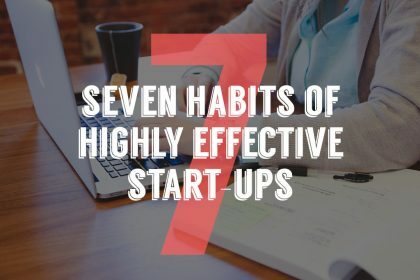 If you’re looking for a business that you can grow into an empire, you’ll need to decide if the idea is scalable – either through expansion or perhaps franchising or licensing. If this is something short term, for example just when the children are small, would you be able to sell it on when the time came? Or is it something that only you can run because it relays on your expertise or artistic skills? If it’s something you want to do until you retire, does it have enough variety to keep you interested in the long term? Or will you be bored in a few years? 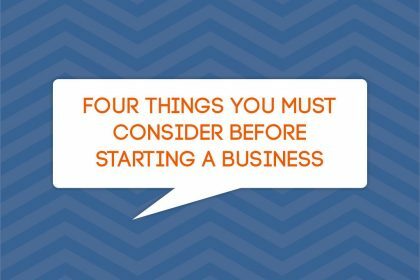 When considering a business it’s really useful to spend some time thinking about these questions. 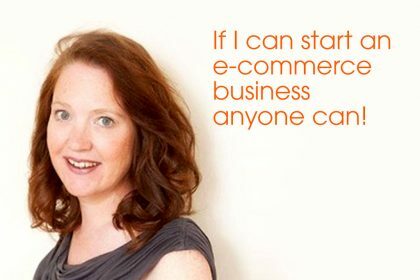 Because if you don’t love running your business, it’s far less likely to be successful. Mumpreneur Inspiration shares the stories of mums’ businesses to inspire others on their journey.